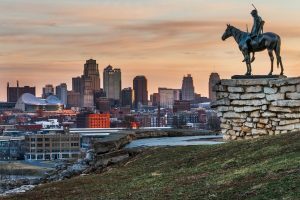 Home Investor Blogs Is Investing in the Kansas City Real Estate Market in 2019 Smart? 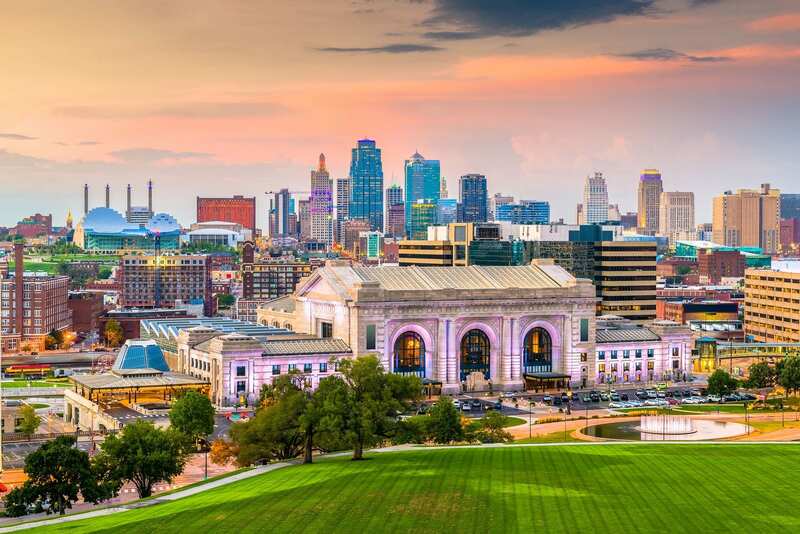 If you’re looking for affordable real estate, strong cash flow, and great investment opportunities in the Missouri real estate market, Kansas City is the place to look. As the largest city in Missouri, it has emerged as a growing market for real estate investments. Let’s get into exactly why investing in the Kansas City real estate market is a smart move in 2019. To really understand whether or not a certain investment location is the best place to invest in real estate, you need to do your research and analyze the market’s trends. Let’s do exactly that with the Kansas City real estate market 2019. Although Kansas City real estate has appreciated at a slower rate than many other US metros, home values are now going up. According to Zillow, the median home value in the Kansas City real estate market is currently $147,500. Kansas City home values have increased 11.5 percent over the past year. Investing in Kansas City real estate in 2019 will be smart because property values are expected to appreciate 7.5 percent within the next year. Kansas city investment properties are actually a great opportunity for many reasons, but one of the biggest reasons is the increasing rental rates. Rental rates in the Kansas City real estate market have increased more than the national average since 2012. For example, between January of 2012 and January of 2018, the average rent of 3 bedroom homes went up 23 percent compared to the national rate of 17 percent. A growing population is a good sign of a strong economy; a strong economy can support a booming housing market. Since 2010, the Kansas City population has gone up 6 percent versus the national 5 percent. It’s been growing at a slightly faster rate than the national average but is expected to pick up in the coming years. Now employment opportunities haven’t been as vast in Kansas City compared to the nation, but the job growth rate was at a stable 1.67 percent last year. This shouldn’t be too much of an issue though because the area is still growing. Kansas City has actually been recognized as one of the nation’s top emerging technological and entrepreneurial hubs. So the growth opportunity is definitely there. If you were thinking about setting up your Kansas City real estate investment as a short term rental, you need to brush up on the new regulations. As we’ve all heard about the commotion Airbnb rentals have sparked in housing markets across the country, it’s important to research any new Airbnb bans and laws. Kansas City passed an ordinance back in February 2018 regulating short term rentals. If you don’t register your rental property with the city, you could face a fine of $200 as a first violation. The good news is that there isn’t any talk of Airbnb bans. Kansas City is accepting applications from those who want to use their properties as short term rentals on sites like Airbnb. For more details on the permit process and ordinance, check out this webpage the city set up. So this is the city-level data regarding the performance of rental properties in the Kansas City real estate market right now. Keep in mind that because these numbers are the citywide averages, they’re not as superior as you might have expected. However, this shouldn’t be a problem because we have narrowed down the data for more local areas in the Kansas City real estate market. Related: What Is a Good Return on Investment for Rental Properties? Our investment property calculator has analyzed the various neighborhoods in Kansas City, and we’ve chosen the top-performing ones for each rental strategy (traditional long term rentals and Airbnb short term rentals). This neighborhood is one of the best places for profitable and affordable investment properties in the Kansas City real estate market. Properties are selling fast though, so if you want to find cheap houses for sale in Kansas City, this is one of the best neighborhoods to start your search in. These are two of the best neighborhoods in the Kansas City real estate market for long term rentals. Average cash on cash return of 7 and 4 percent means you can definitely find properties performing at rates even higher than this during your search. If you want to find investment property for sale anywhere in the Kansas City real estate market, sign up for a free account to use our Property Finder where you can find properties suited to your criteria in a matter of minutes. What Is It Like to Invest in Airbnb Bend, Oregon? Invest in These Anaheim Real Estate Neighborhoods for Traditional Rental Income!